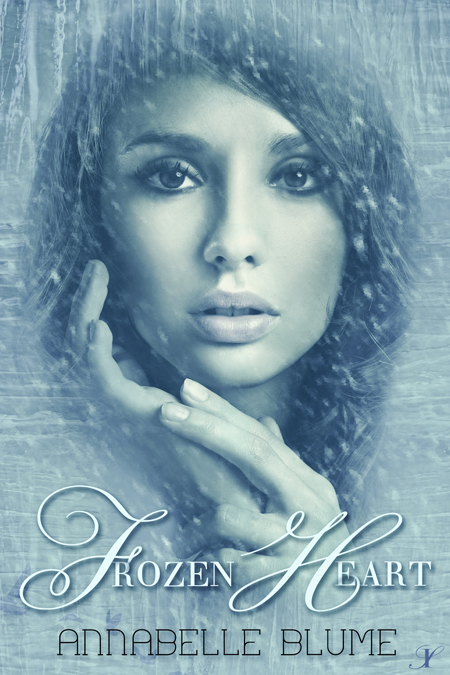 I am pleased to announce that I am apart of the cover reveal tour for Frozen Heart. Annabelle is a Science Fiction and Urban Fantasy Romance author. That is, when she's not checking homework or begrudgingly cooking dinner. Her dogs bark too much and her husband thinks there are too many dogs shoved into their tiny house out in California, but she believes their life is awesome if only because they live so close to Disneyland – which she loves with the tenacity of a nine-tentacled octopus. Nice Blog updation. I saw few post in your blog is really excellent. Update More about Facebook Covers. Its more useful to other. The cover art is beautiful and the book sounds so good. Ready to read it now!!! I love the cover reveals. If all were honest they would admit that we do sometimes buy the book just because of the cover:) It is a great bonus when they have a great story inside, like this one! Looks good. Blog tour -- I thought there was more to them. :-) This is good know.